New Hampshire landscaping design company. 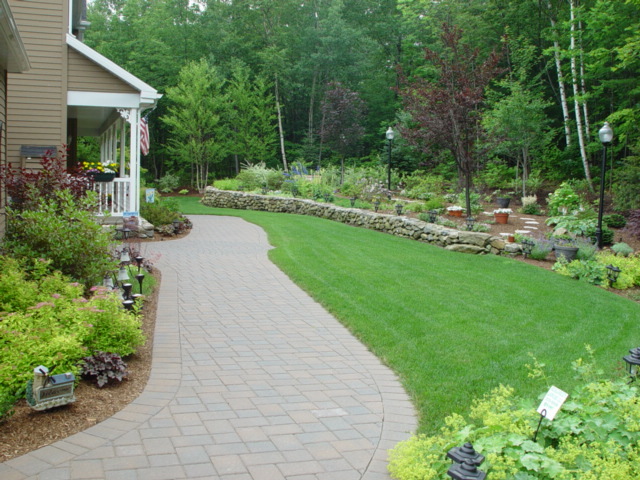 Landscapes by Tom, is New Hampshire’s premiere, landscape design company. 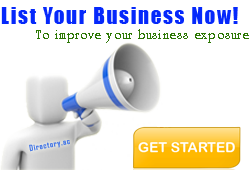 Providing outstanding service to residential and commercial customers throughout NH. Do you recommend Landscapes By Tom? 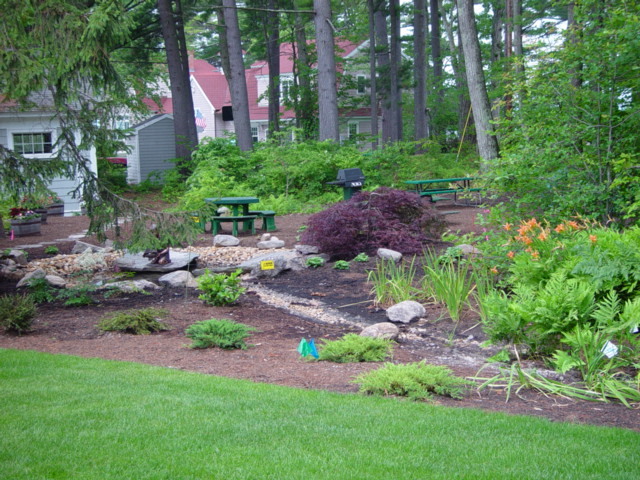 Landscapes by Tom, LLC, has been servicing New Hampshire, offering complete NH landscaping and hardscaping services, both residential and commercial. 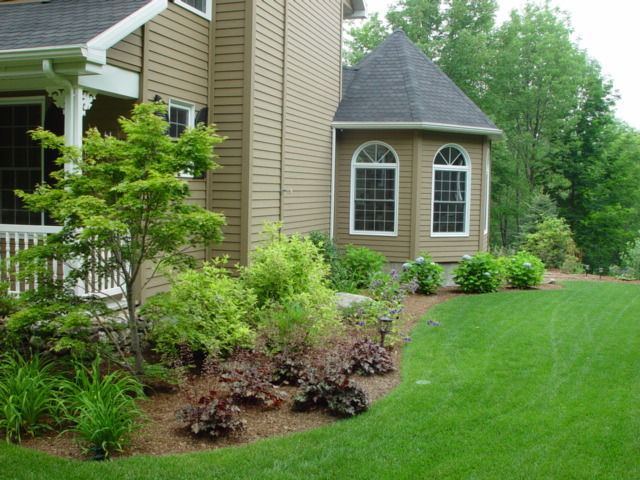 Landscapes by Tom is one of the most dependable landscape companies that service all of NH and Southern Maine. 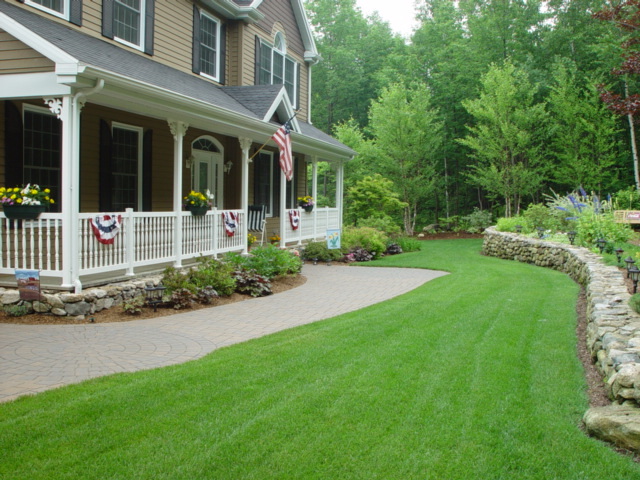 This has earned us the reputation as one of NH landscaping's premiere residential and commercial landscape design< companies. As a full-service NH landscaping company, we provide a one-stop shop for all areas of landscaping, including Landscape design, construction, irrigation, stone walls, outdoor rooms, water features and lighting for residential and commercial clients. Landscapes by Tom will help by providing you the highest level of quality and service, getting it done right the first time. Your Landscapes By Tom reviews help others learn about this business nature. Best reviews about Landscapes By Tom are passionate and personal. They offer a rich narrative, a wealth of detail, and a helpful tips for other Landscapes By Tom customers. Please don't review Landscapes By Tom if you received a freebie for writing this review about Landscapes By Tom, or if you're connected in any way to the owner or employees of Landscapes By Tom.